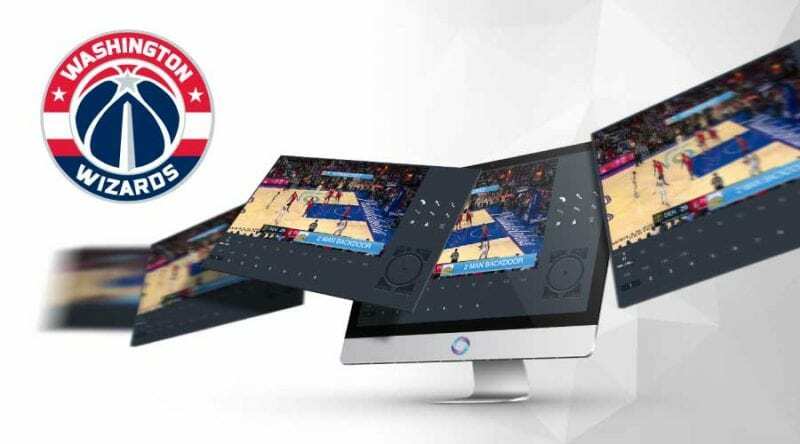 MELVILLE, N.Y. — March 21, 2019 — ChyronHego today announced that the NBA’s Washington Wizards have used the company’s Coach Paint telestration tool successfully throughout the 2018-19 season to enable the clear, concise communication of key coaching points to players during pregame video presentations. Specifically designed for coaches and athletes, the ChyronHego tool engages, illustrates, and informs with high-end telestration techniques similar to those used on professional sports broadcasts. Along with flexibility and ease of use, Coach Paint provides tight integration with all the Wizards’ third-party video systems, in turn supporting a highly efficient workflow. The ChyronHego tool is used by sports teams and leagues around the world to teach advanced concepts, reinforce correct technique, and simulate game situations.